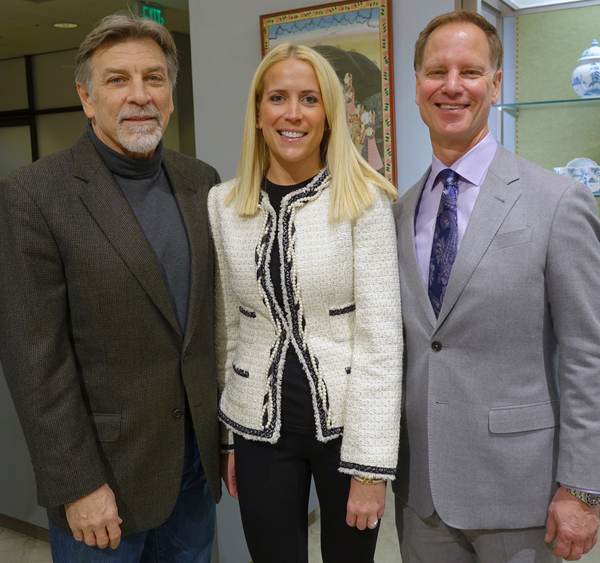 From left, St. Louis Press Club President Tom Eschen thanking with Teri Rafferty, PR Manager and Allen Barber, General Manager at Neiman Marcus for their hosting of the Beauty Buzz committee meeting. 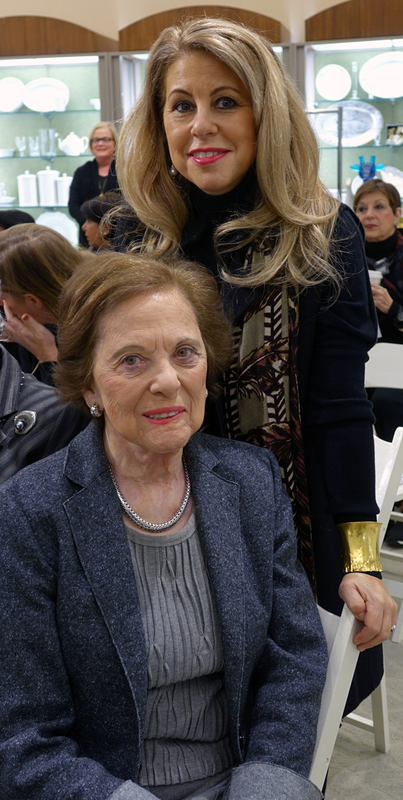 Beauty Buzz chair Pamela Toder with her mother, Peggy Ross. 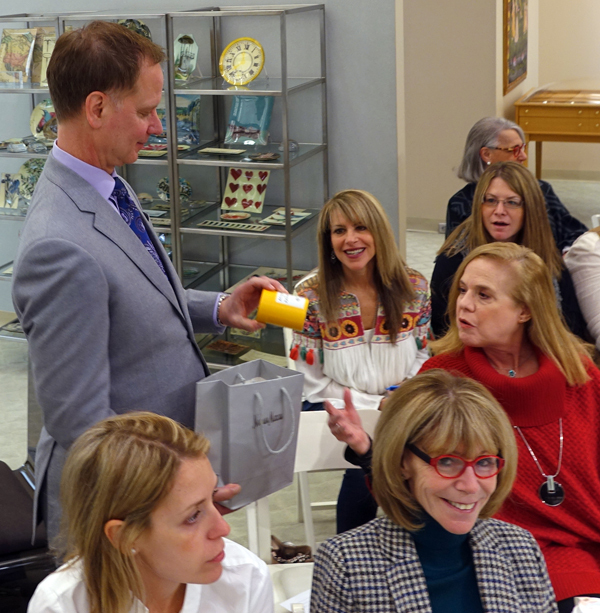 St. Louis Press Club president Tom Eschen thanking the 52 Beauty Buzz committee members who attended the December 5 planning meeting at Neiman Marcus. 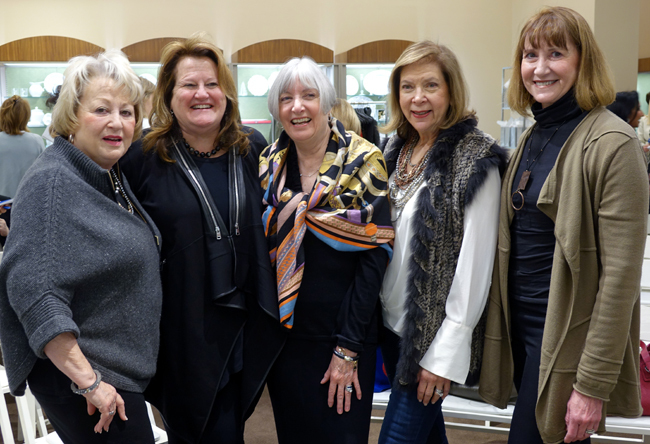 Press Club board members standing from left: Charlette Petty, Ellen Soule, Patty Wente, Alice Handelman and Jasmine Huda. 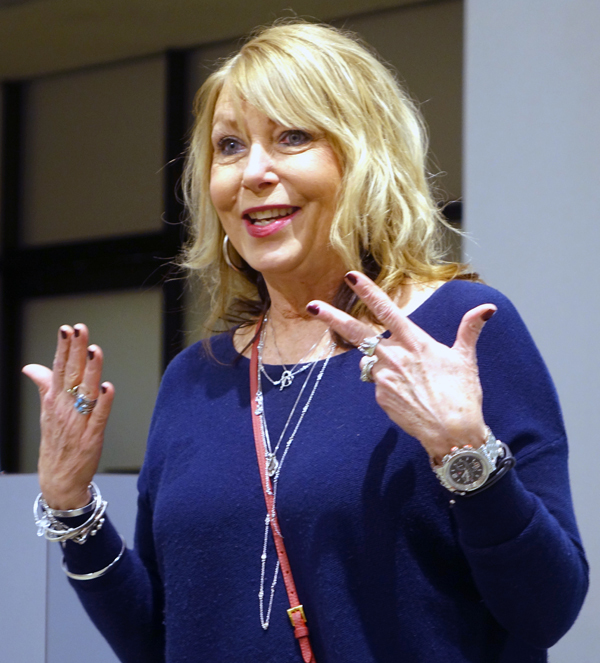 Susan Hurst, Neiman Marcus Cosmetic Manager, giving the product run-down of the companies who will be sending in experts for the Beauty Buzz event on Feb. 20. 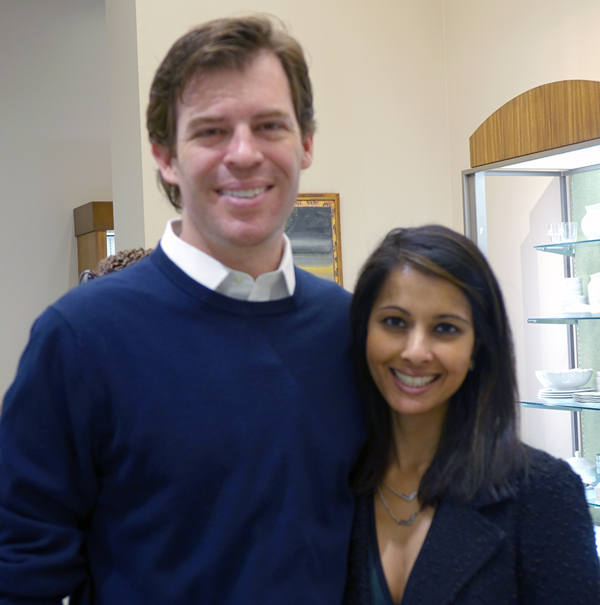 Neiman Marcus General Manager giving a door prize to Barbara Shuman. 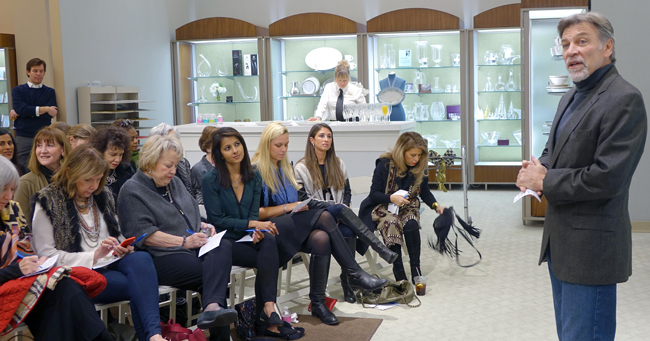 Supporting Beauty Buzz are newlyweds Jasmine Huda and Peter LeBlanc, Jr.
From left, Alice Handelman, Joni Karandjeff, Joan Lee Berkman and Phyllis Langsdorf at Neiman Marcus for 2016 Beauty Buzz committee meeting. 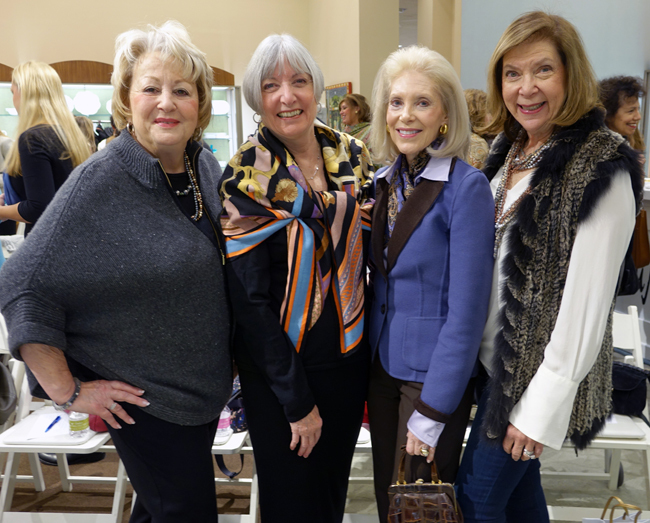 From left, Alice Handelman, Patty Wente, Joni Karandjeff, Phyllis Langsdorf and Ellen Soule at Dec. 5 Beauty Buzz committee meeting. 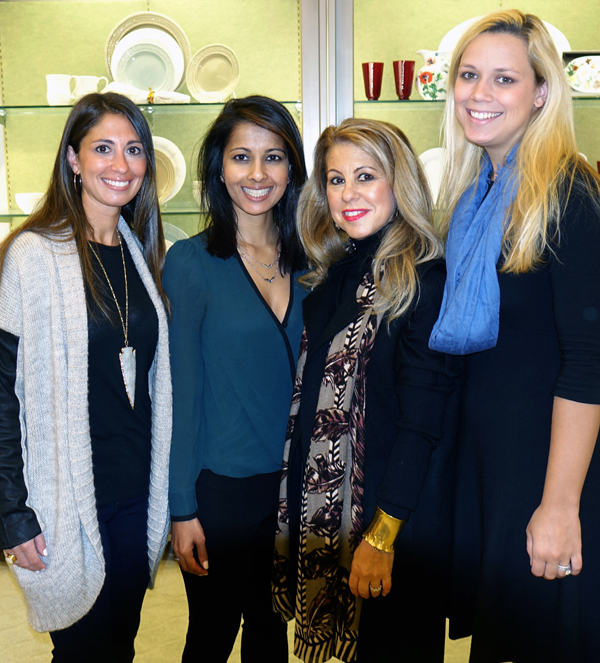 Click Here for facebook album.